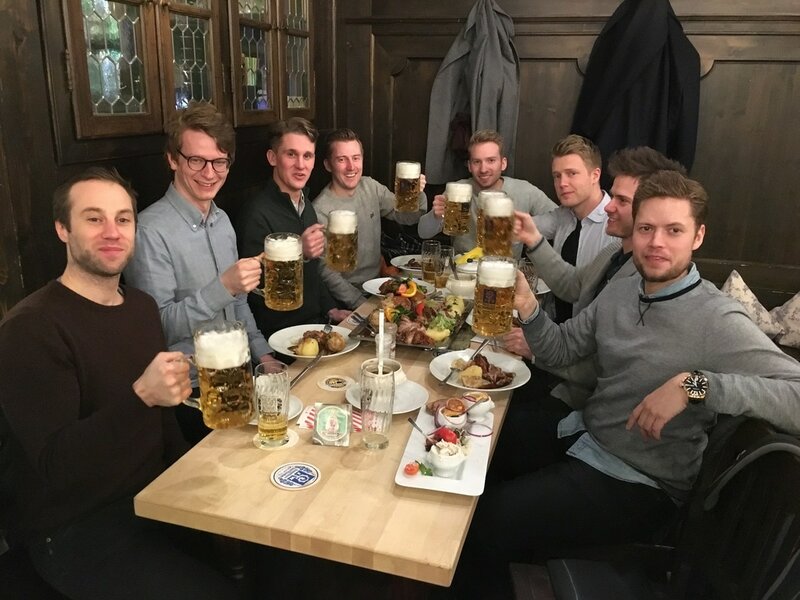 We at the Thirsty Historian have provided our services for many companies visiting the city of Munich. If you are here for a meeting, conference, or trade show, we can take the complications out of finding dinner locations or event spaces for your group. Let us organize a night out for you and your employees or clients that is both fun and interesting. Long days in meetings or hosting/visiting the conference center can sap the energy right out of you. 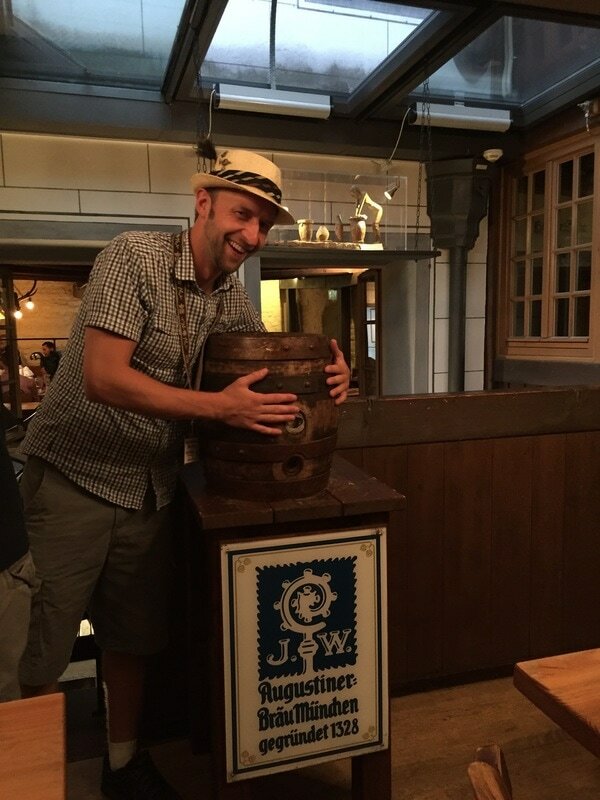 Let us re-energize your crew with a fun and exciting day or evening in Munich or Bavaria! We can also set up a Multi-day Experience Tour around Bavaria for you and your award-winning employees or clients. Please let us know if there is anything else you are looking for. Since we are a custom tour company, we can suit almost any preference.